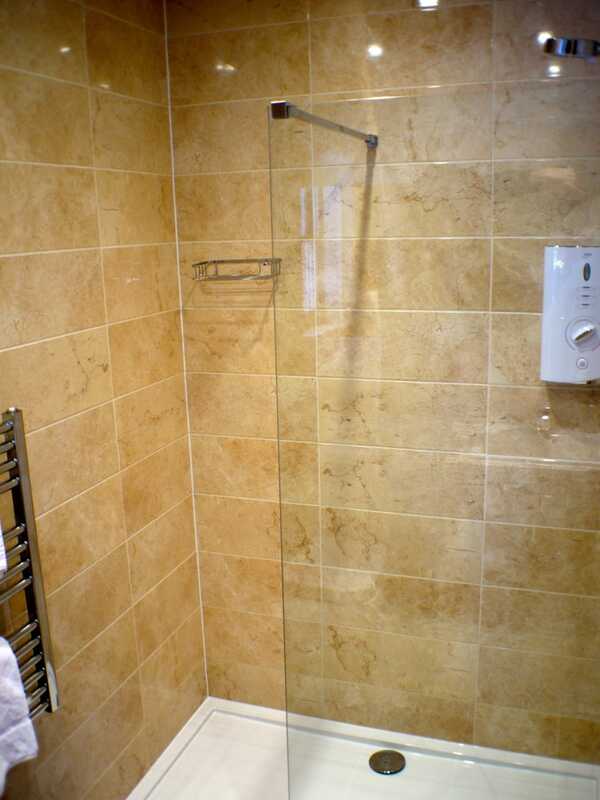 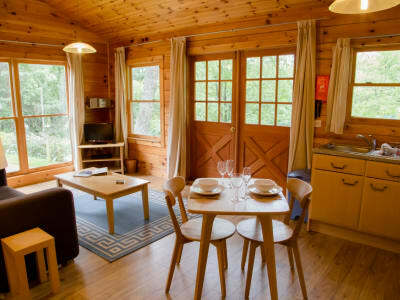 Cairntoul is an attractive semi-detached superior self catering holiday lodge in the heart of Aviemore; pets are very welcome to join for your stay. 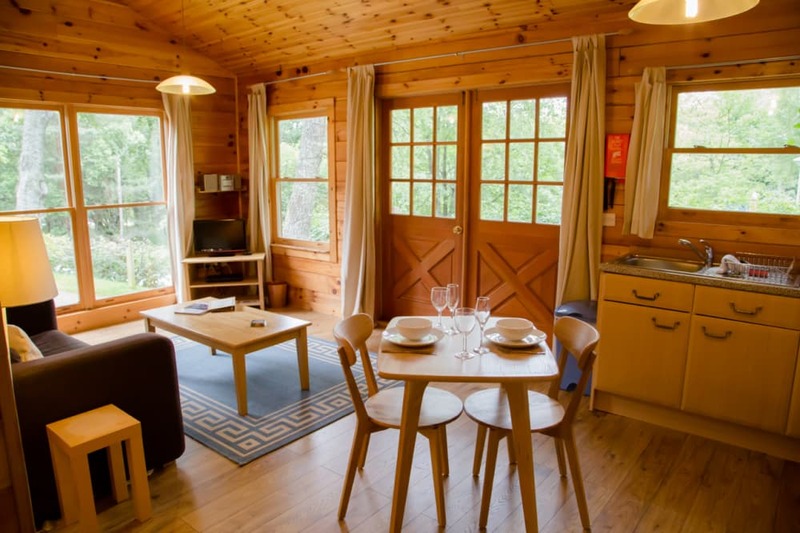 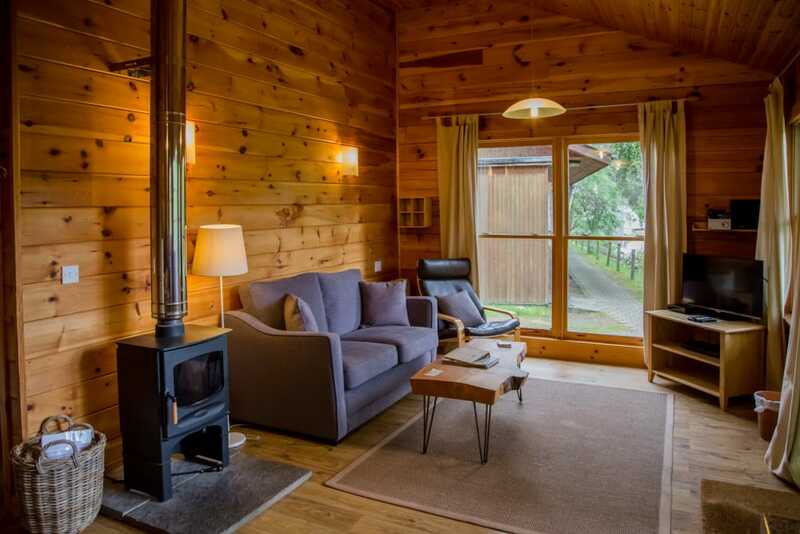 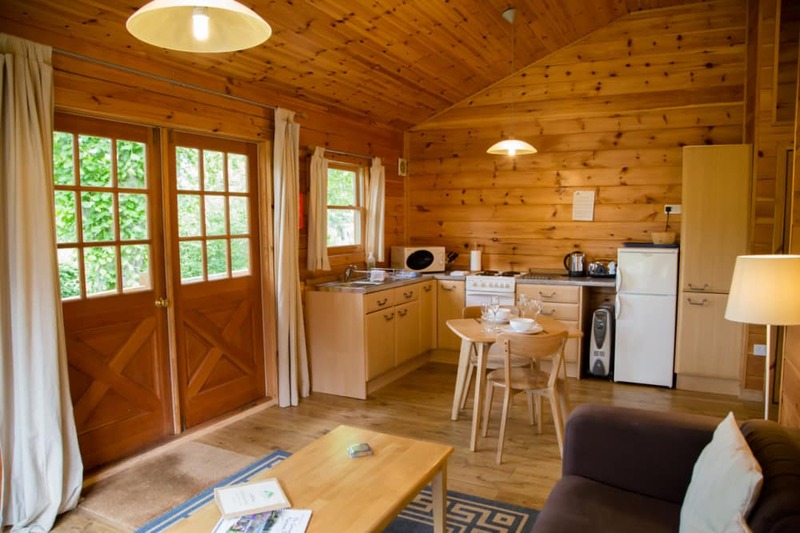 Featuring plenty of exposed timber inside for a cosy lodge feel, Cairntoul is an ideal base for couples looking to explore the local area. 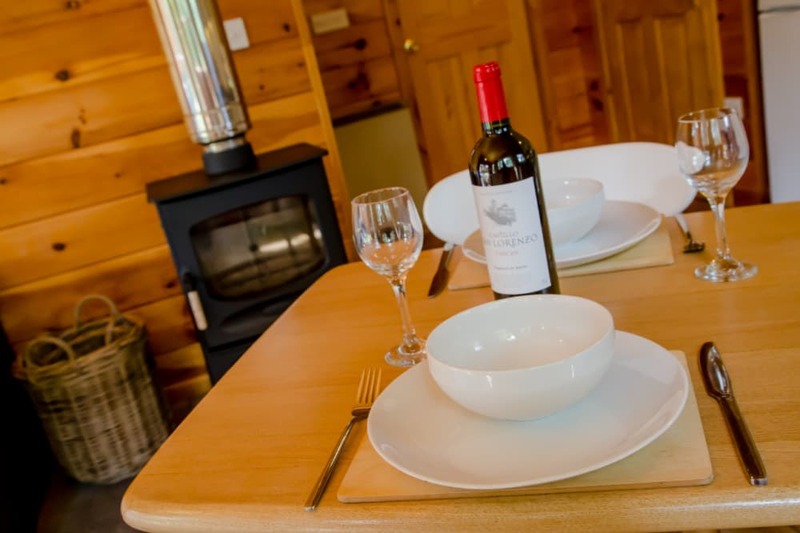 Cairntoul benefits from bright windows and high ceilings with an outdoor veranda with BBQ for the warmer months. 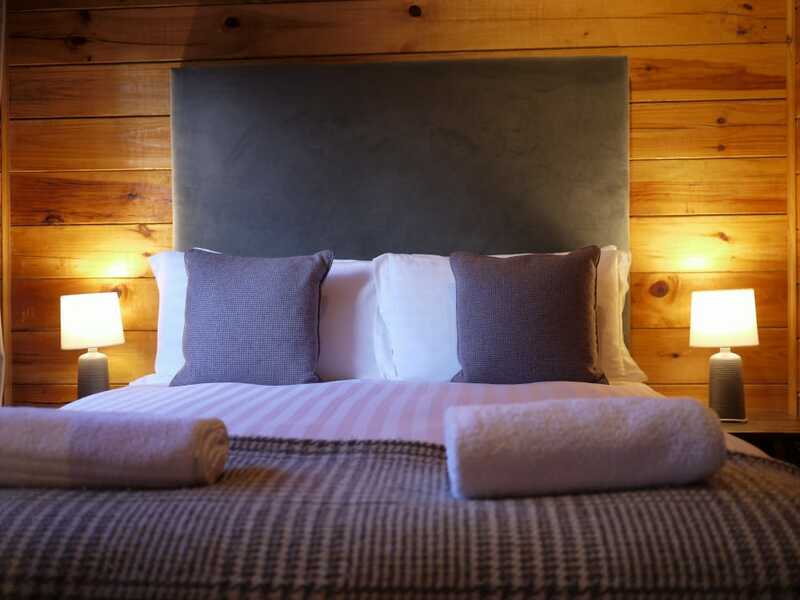 Sleeping up to 2 guests with plenty of space for an infant cot, Cairntoul is ideal for couples looking for a holiday in Aviemore. 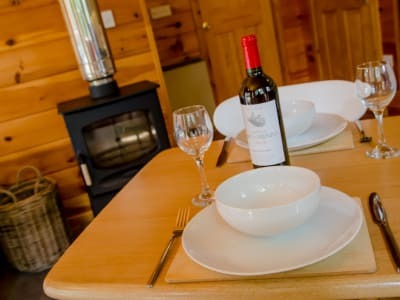 The cabin has a fully fitted kitchen with, bathroom with walk in shower, dining area and living room. 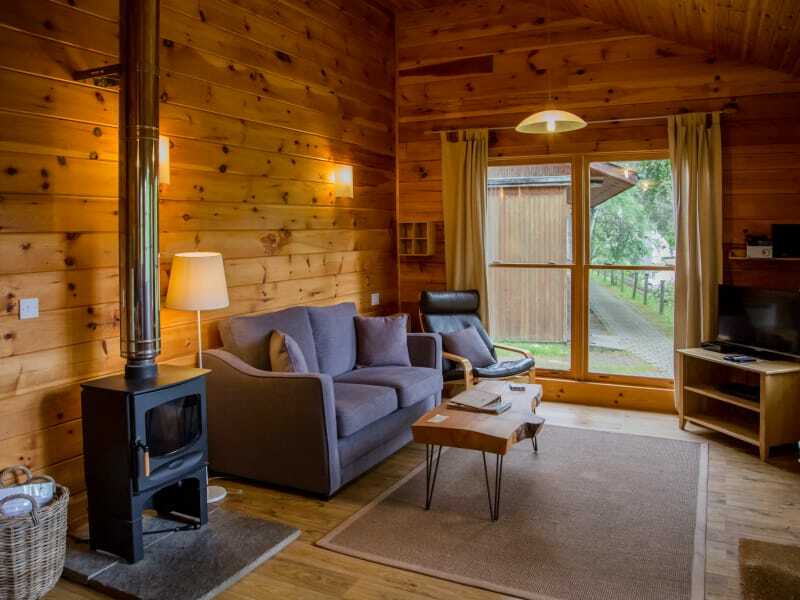 For cosy nights in, the lodge also benefits from a Wood Burning Stove. 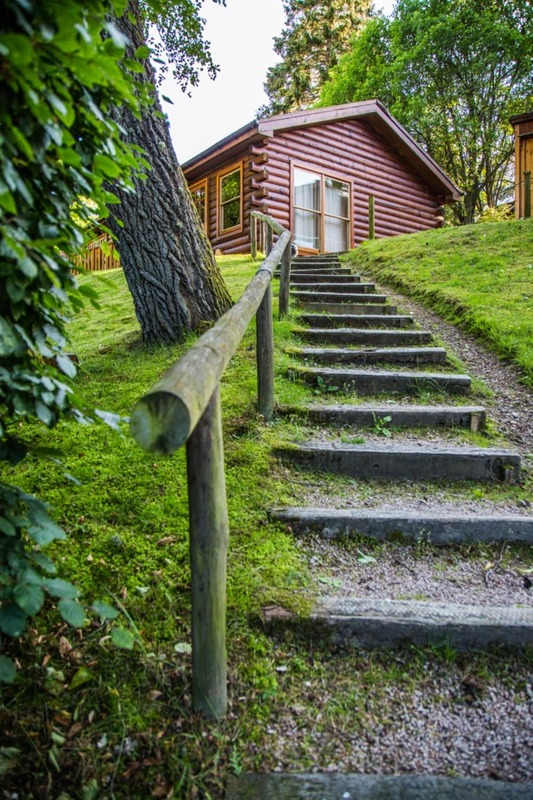 Parking is available in front of the main Victorian Lodge on site.